Bacchus. The Wine and Lifestyle Magazine. 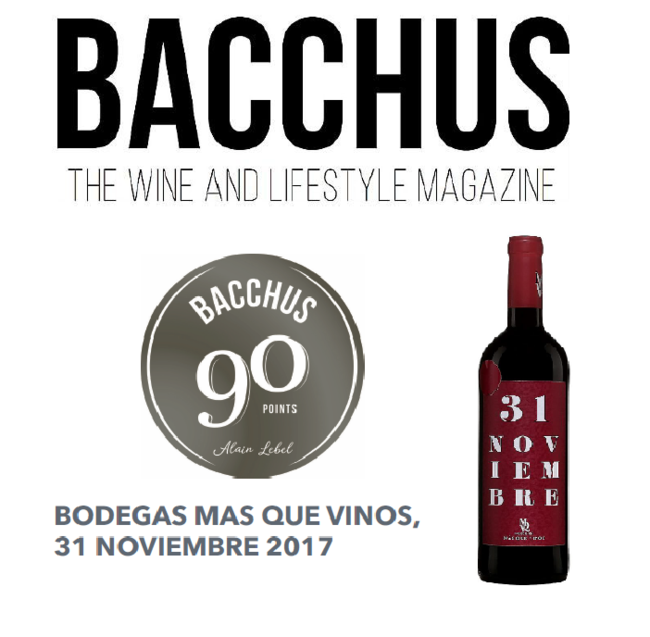 Our 31 Noviembre 2017 has been awarded with 90 points by Alain Lebel. Bodegas Más Que Vinos has collaborated with many companies and foundations during this month of June. 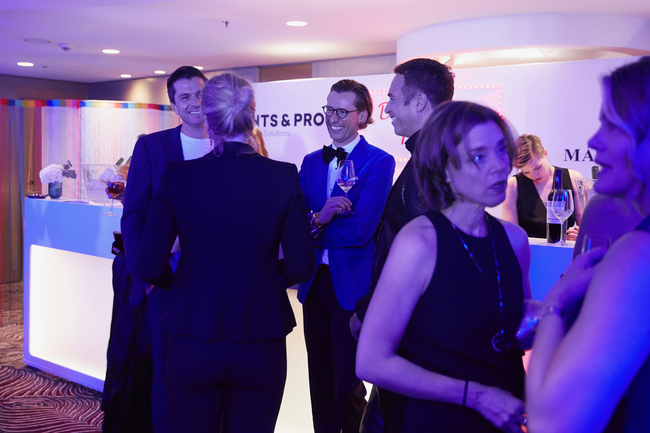 In Madrid, we have been present at Woman Go On!, dedicated to the transformation of society, inspiration and diffusion of feminine references. 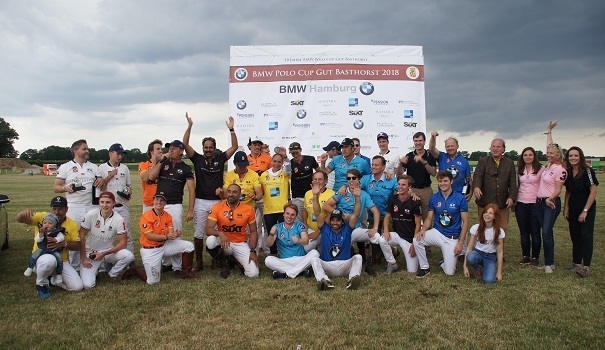 In addition, in Gut-Basthorst (Germany) we have collaborated as sponsors of the BMW Polo Cup 2018, an extraordinary experience where we had the opportunity to live this sport.